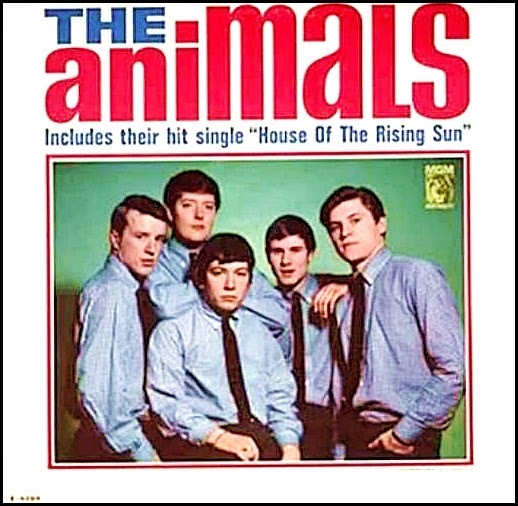 ORIGINAL SONG: "The House of the Rising Sun" as recorded by "The Animals" 1964, and covered by many others. 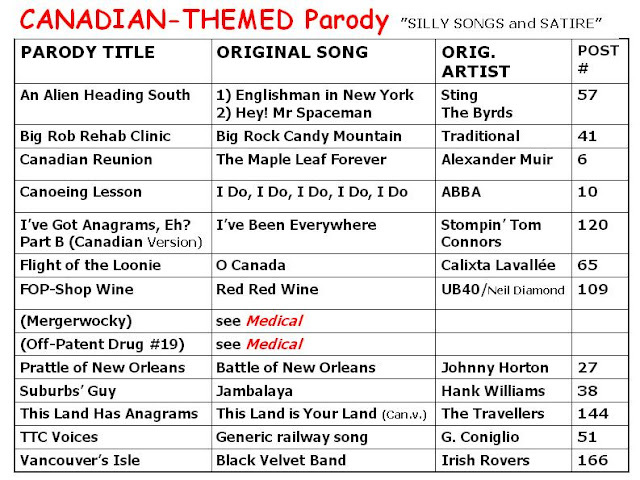 The original song was a "traditional" folk-piece, first adapted by Roy Acuff, also recorded as a folksong by Woodie Guthrie, Lead Belly, the Weavers, Joan Baez, Pete Seeger and Bob Dylan. 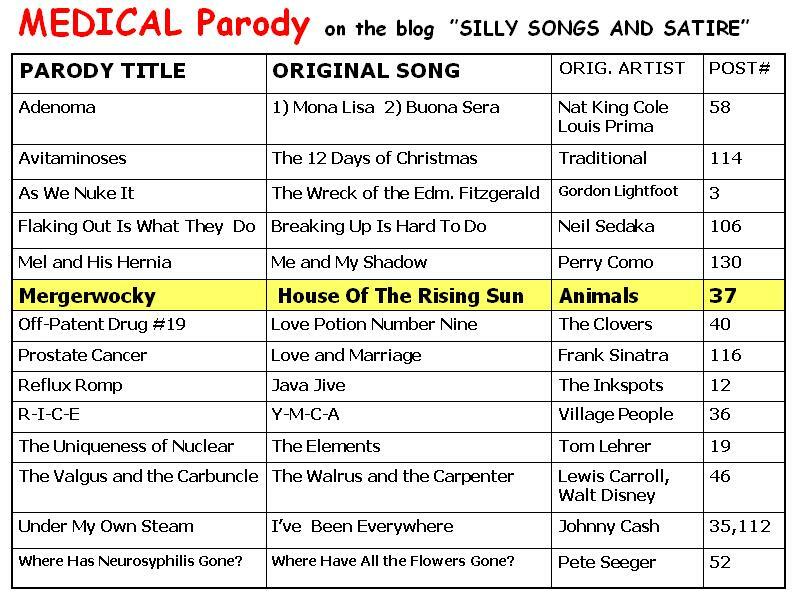 POETIC PARODY LYRICS: "Mergerwocky", G. Hurwitz, published in the Western News, 2000, with a more recent version reposted on our sister blog "EDIFYING NONSENSE" with the author's permission. 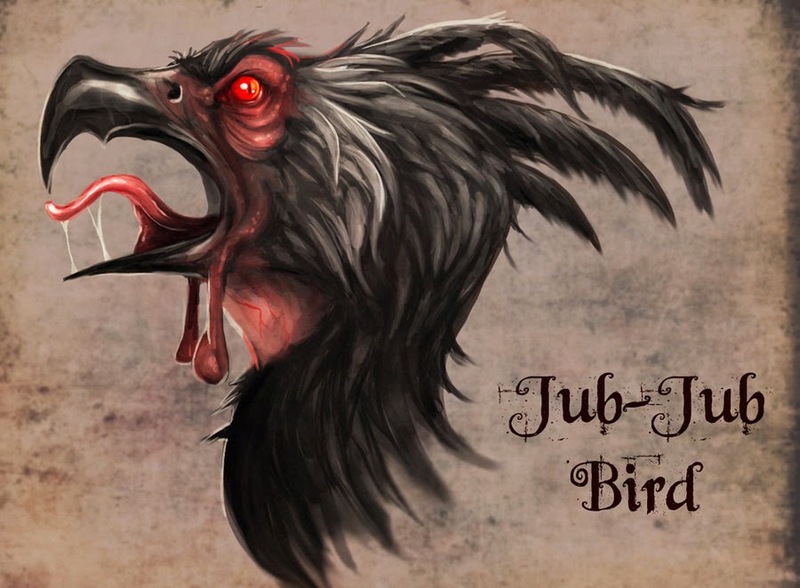 This poetic parody draws inspiration from Lewis Carroll's Jabberwocky. 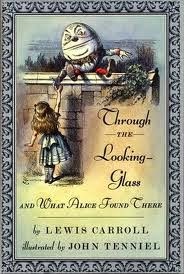 ORIGINAL POEM: "Jabberwocky", Lewis Carroll, 1871; the poem was included in the children's novel "Through the Looking Glass" in 1871. PARODY COMPOSED: Giorgio Coniglio, 2014. 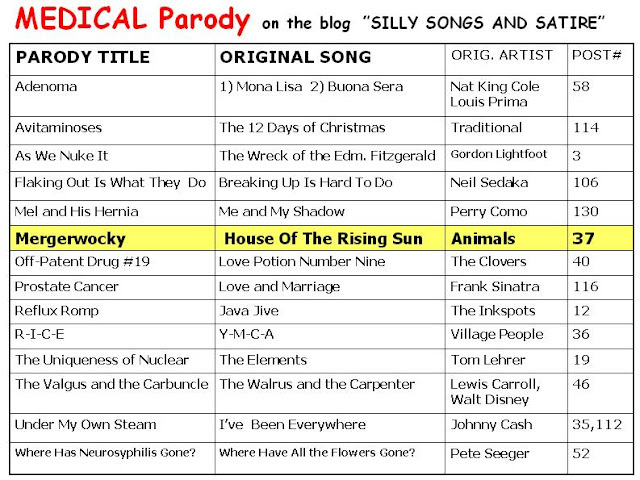 Some changes in the lyrics from the published version of Mergerwocky were necessary to fit the target song. And the closed wards outplaced. "Beware the Mergertalks, my son! St Joe's won't bite Council lunch! "Let's integrate, new Mission state!" He e-mailed to the Board. 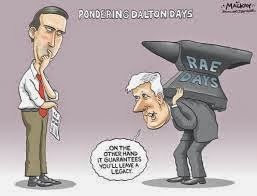 "And hast thou done the Merger-deal?" But the Brass still play through !" 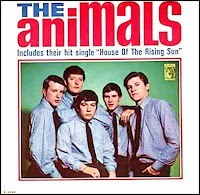 To play the original song, House of the Rising Sun, (Animals' version), check out Corktunes, the songbook of the Corktown Ukulele Jam here.